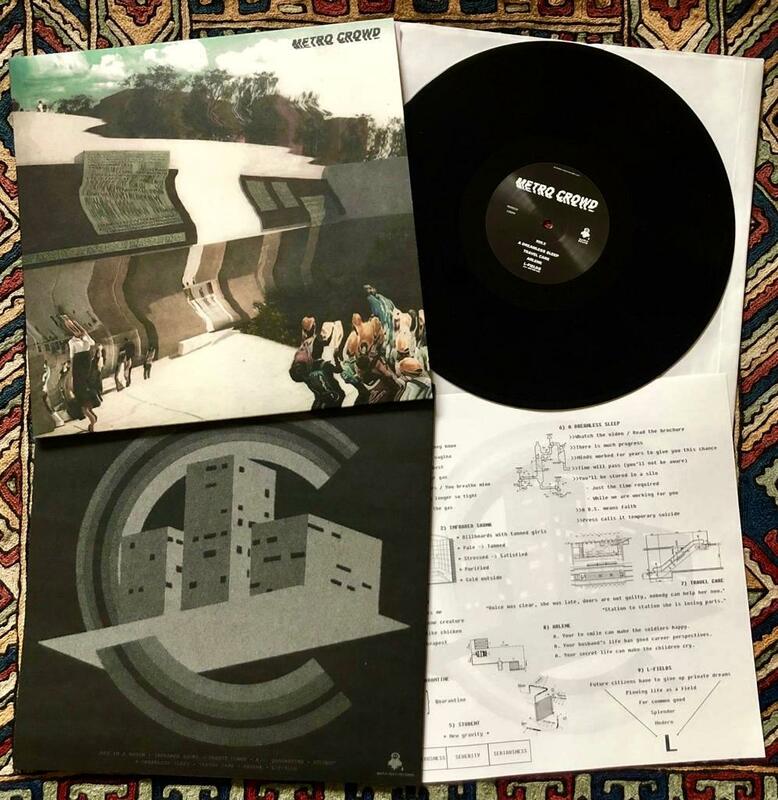 We’re back with our first proper release of 2019, and yes we are back in ROMA, la capitale, for Metro Crowd‘s ‘Planning:‘. 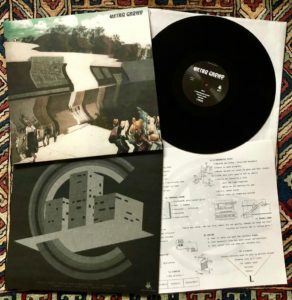 This is one of the most alien records we have ever released, this band really travels at their own speed. People have thrown in Chrome, Brainiac, Cabaret Voltaire… I think it’s just the product of that still fertile Roma-Est underground. 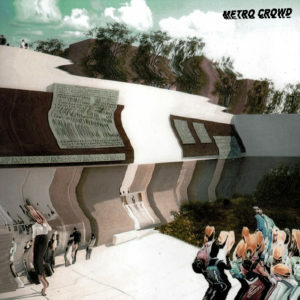 Metro Crowd’s members come from Mai Mai Mai, our own Holiday Inn, Sect Mark, Trouble Vs Glue, Fanfulla, No=Fi Recordings etc., they definitely have an outsider vision of whatever the Italian Occult Psych scene was all about a few years ago. Become a believer now. Full story and infos below.